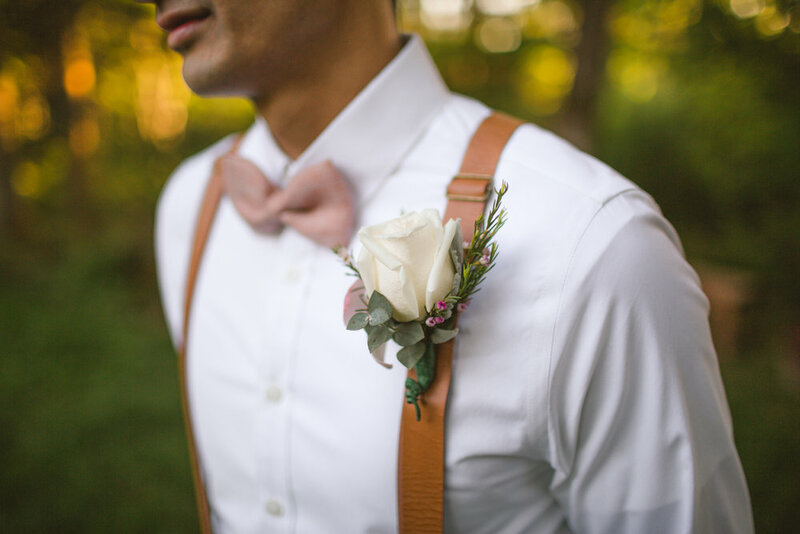 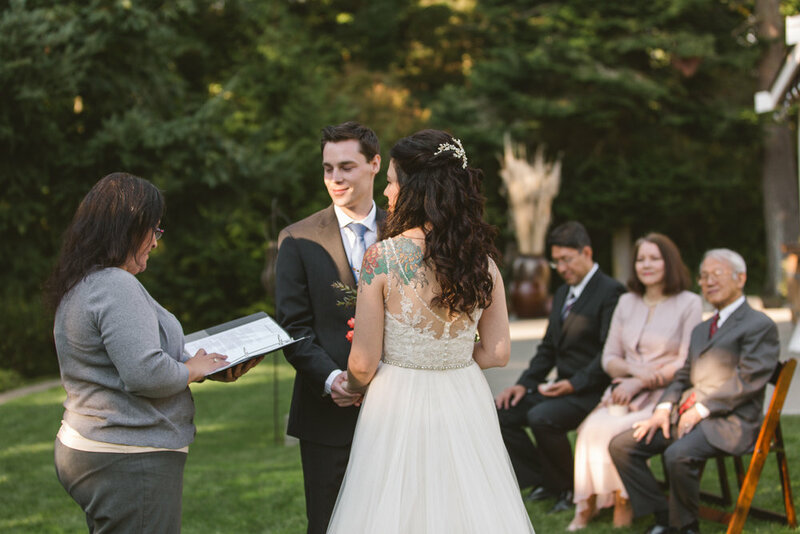 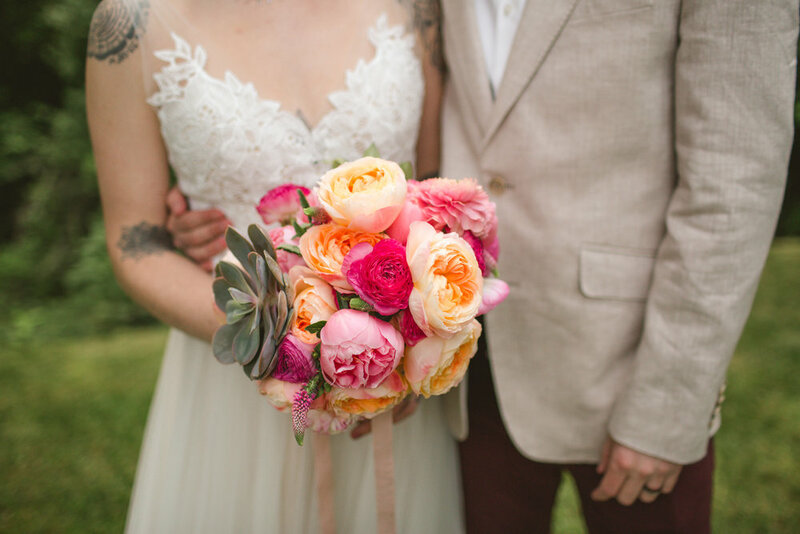 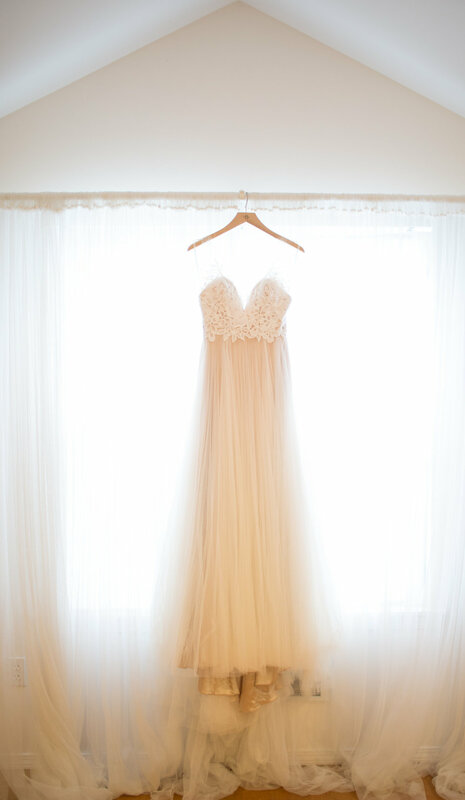 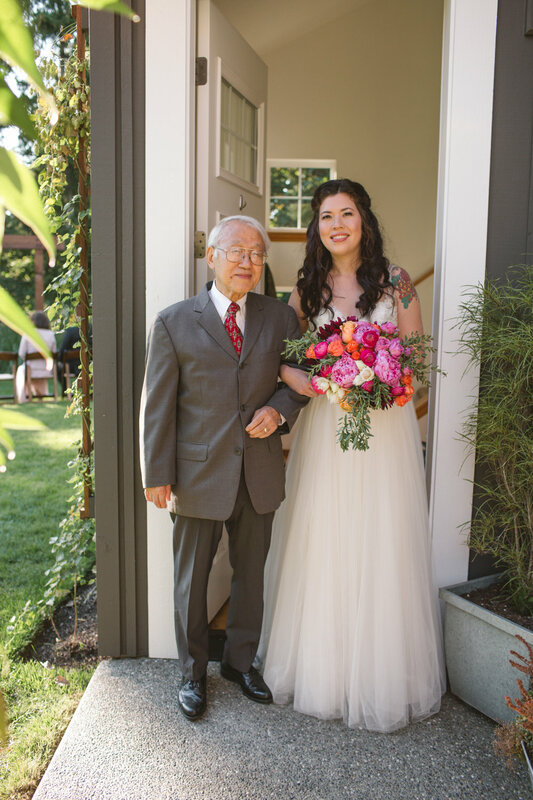 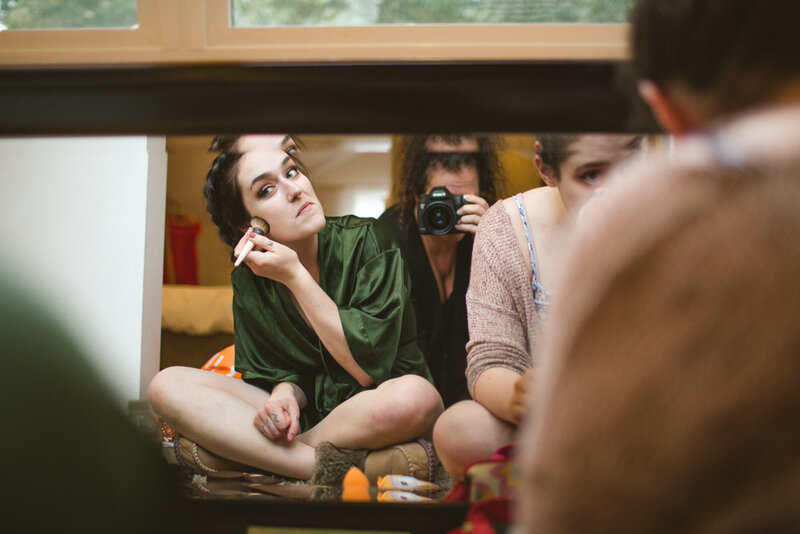 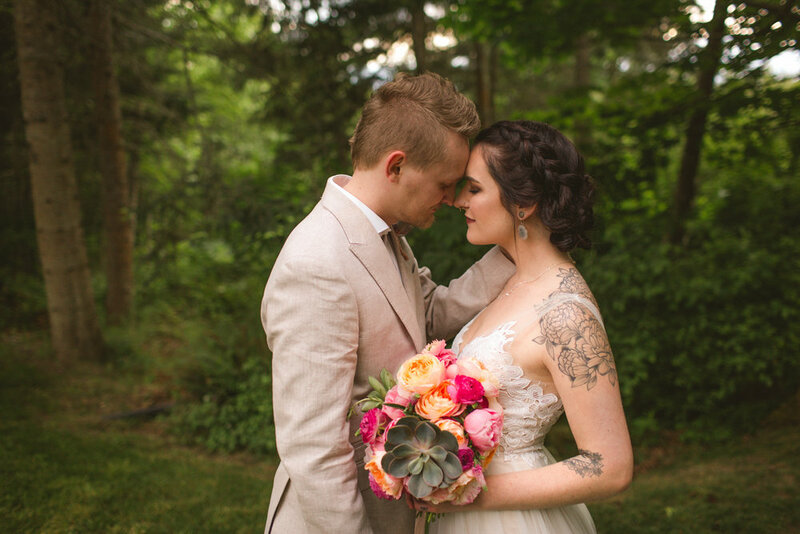 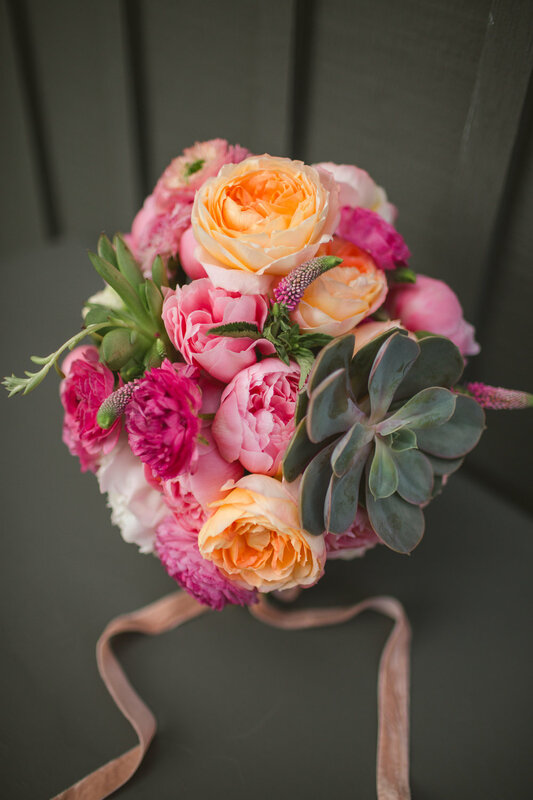 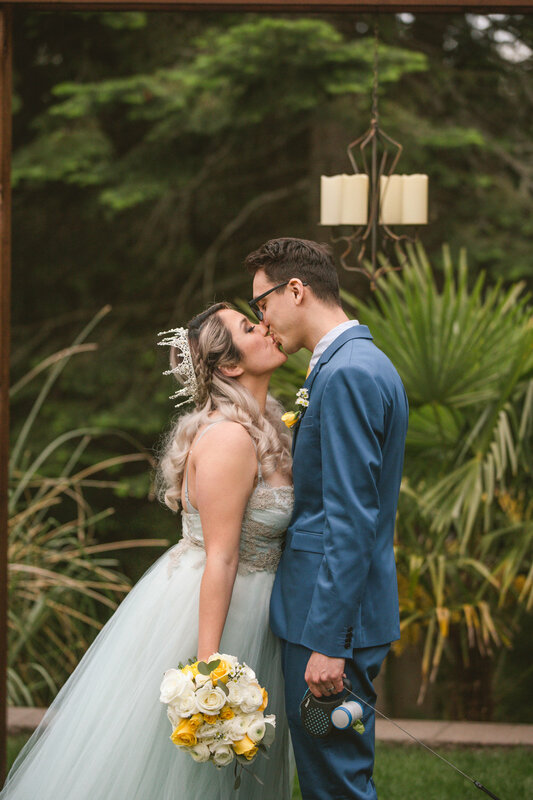 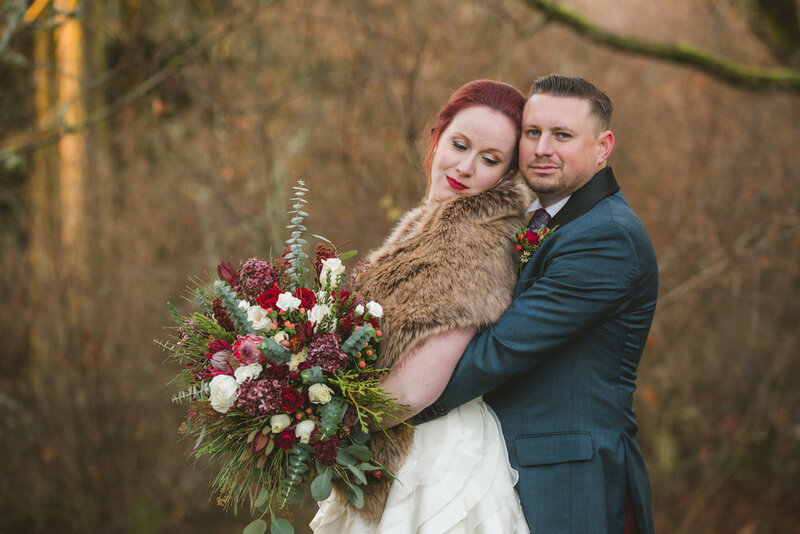 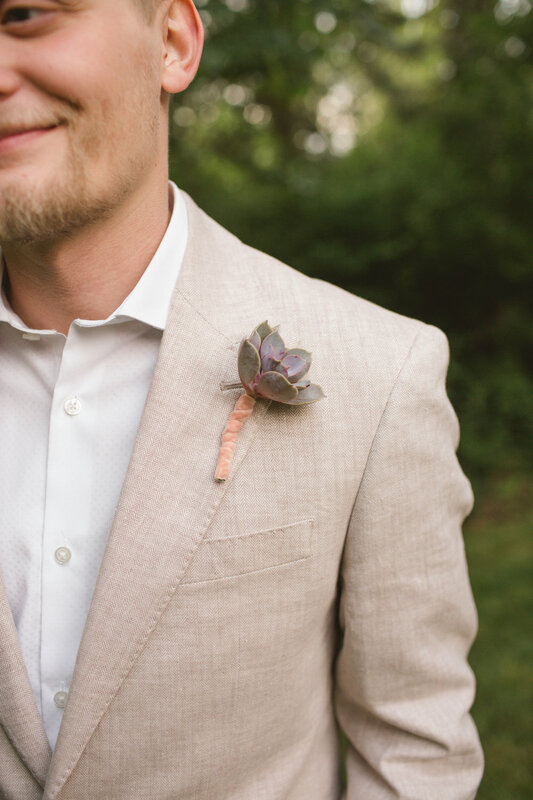 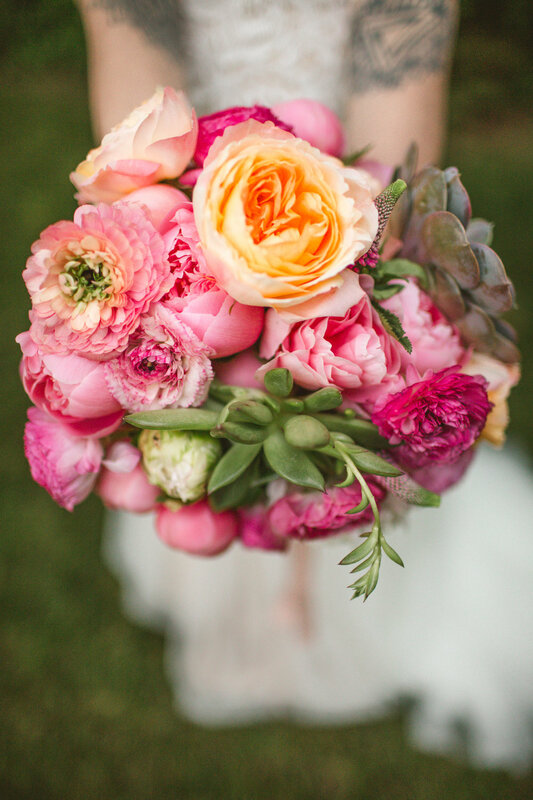 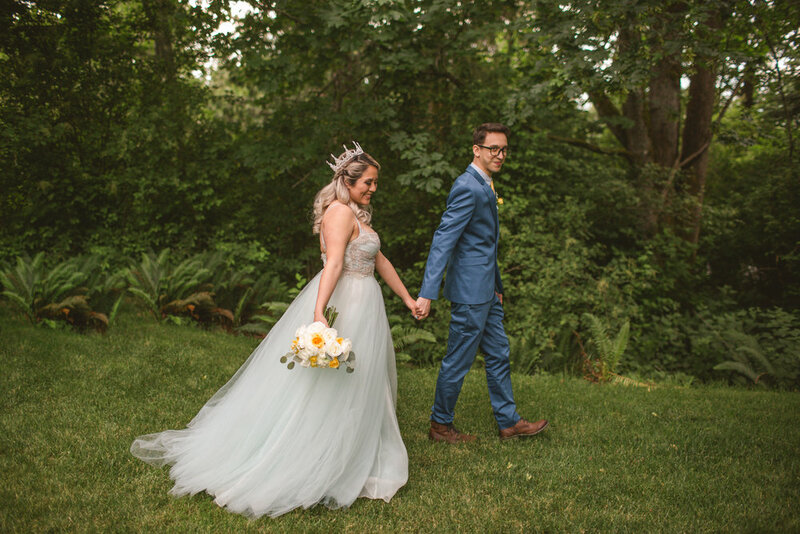 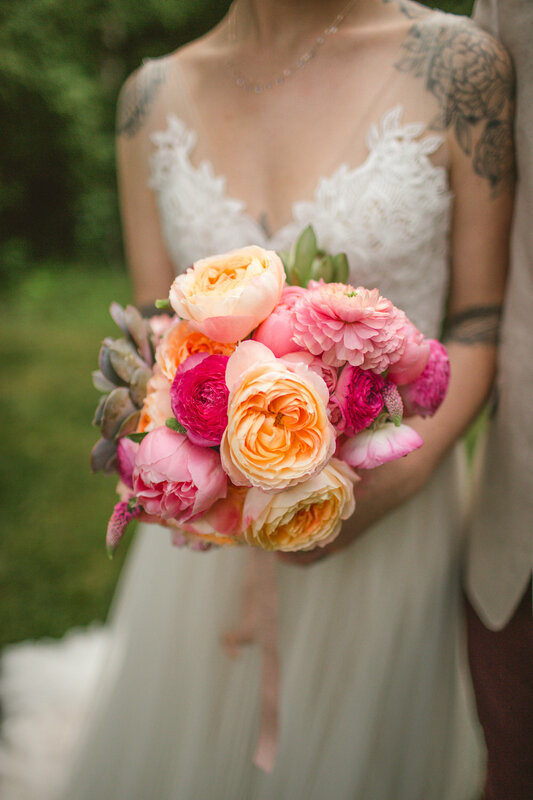 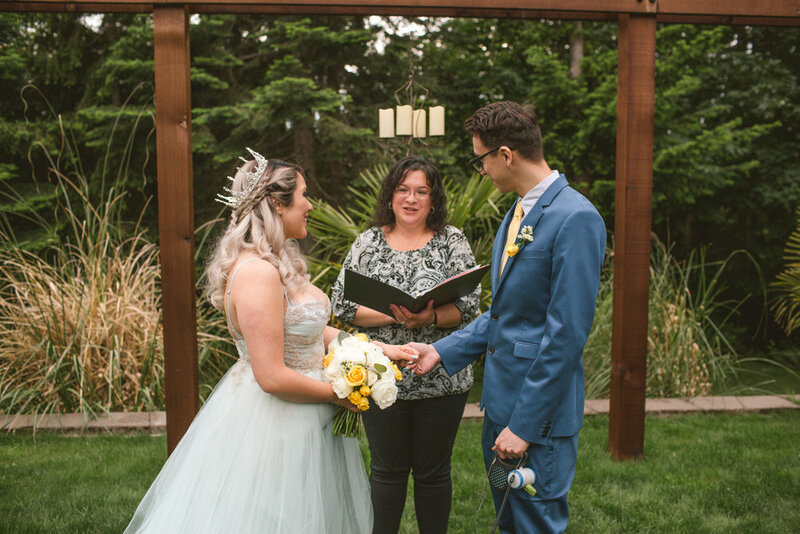 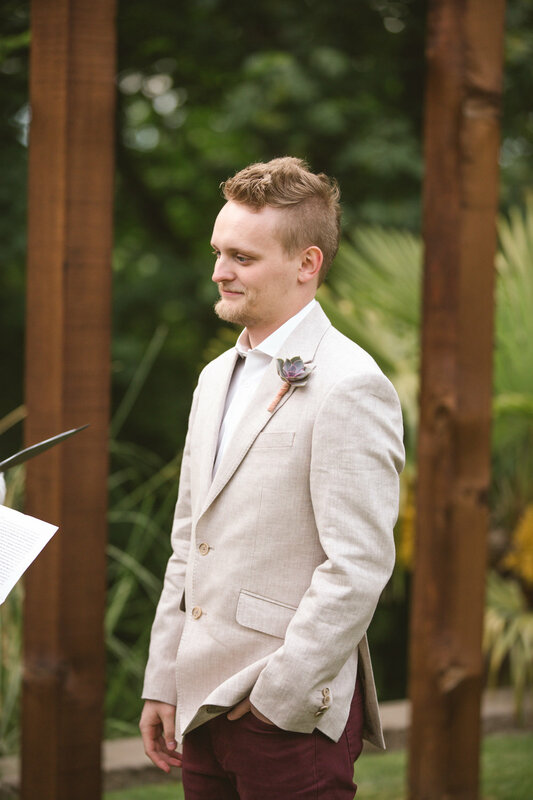 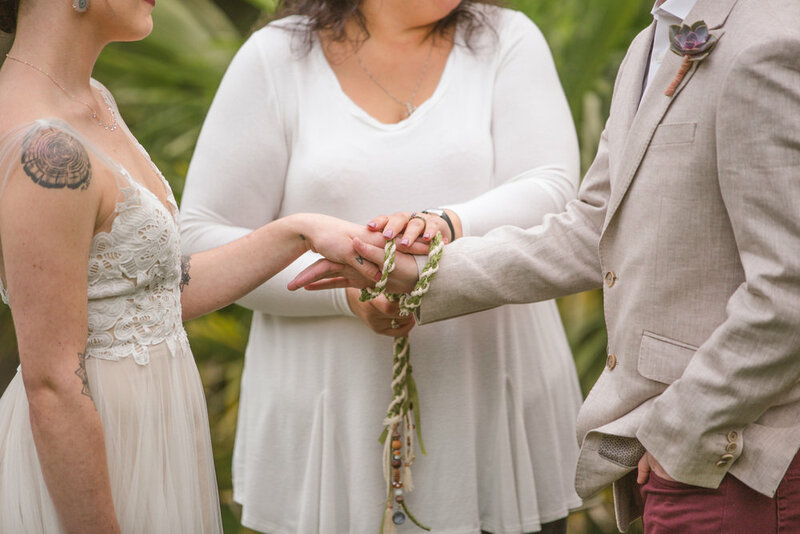 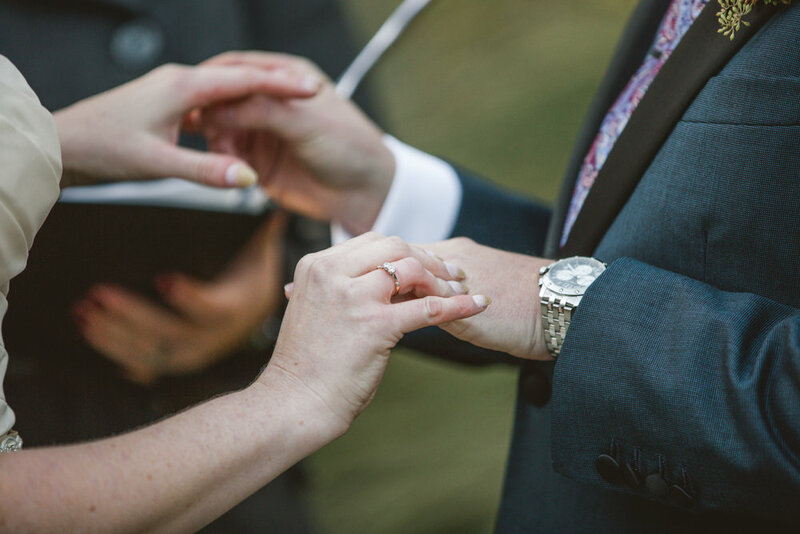 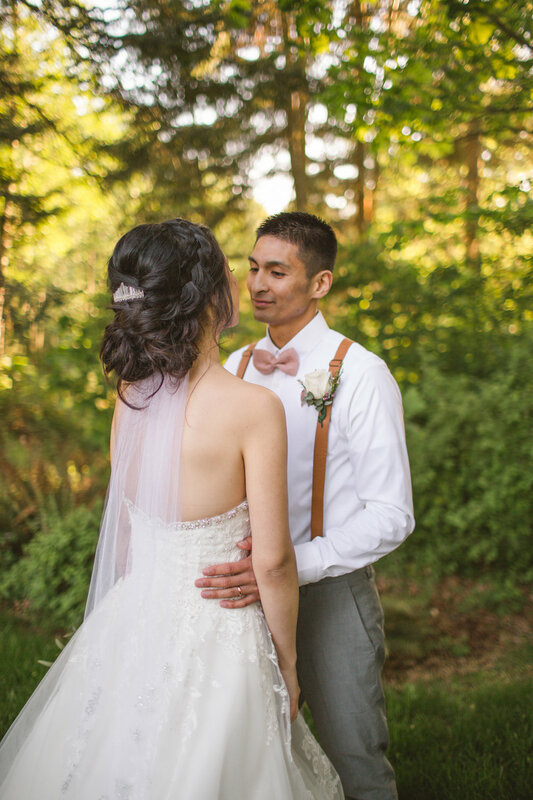 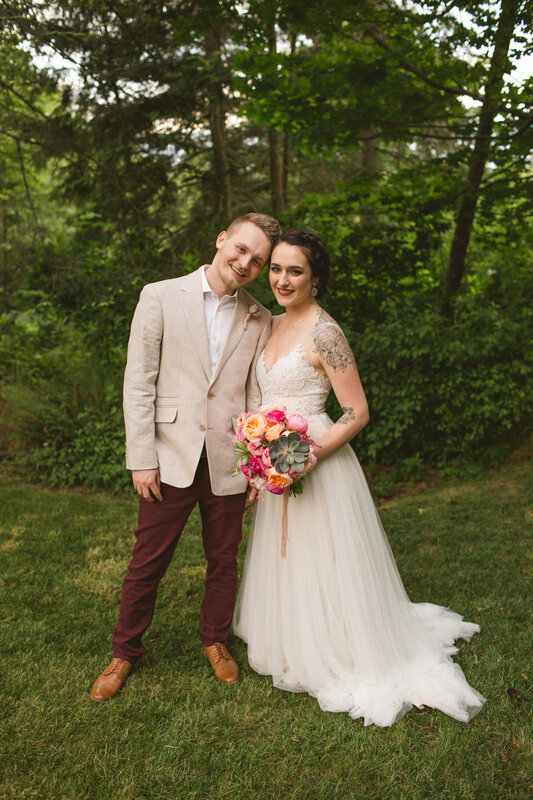 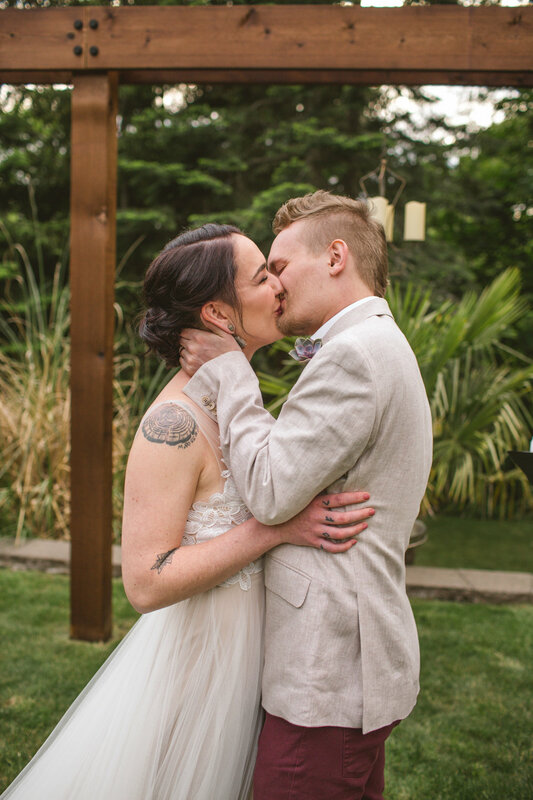 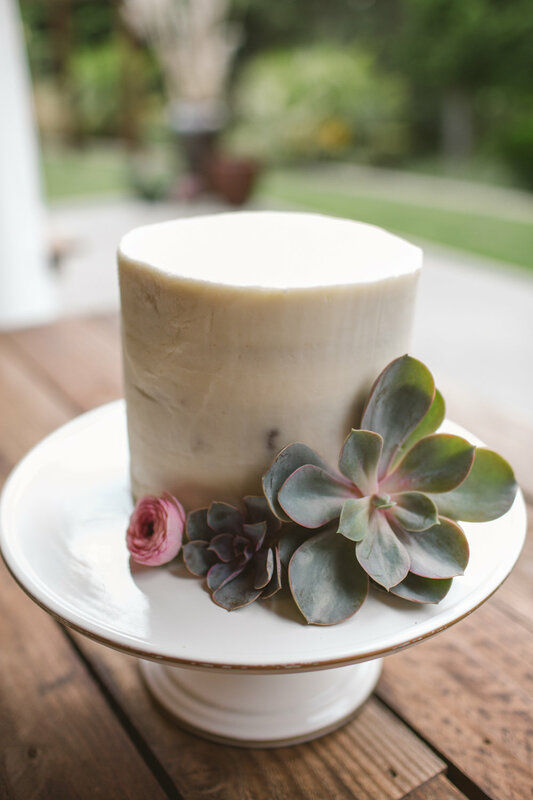 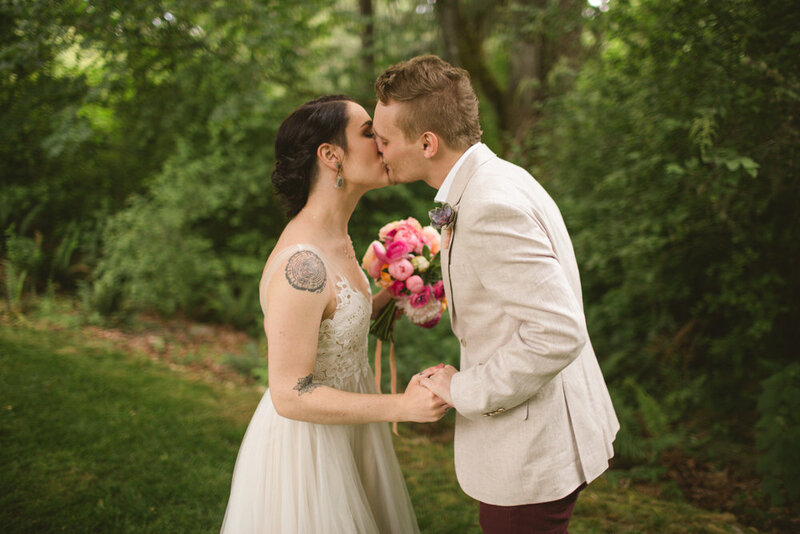 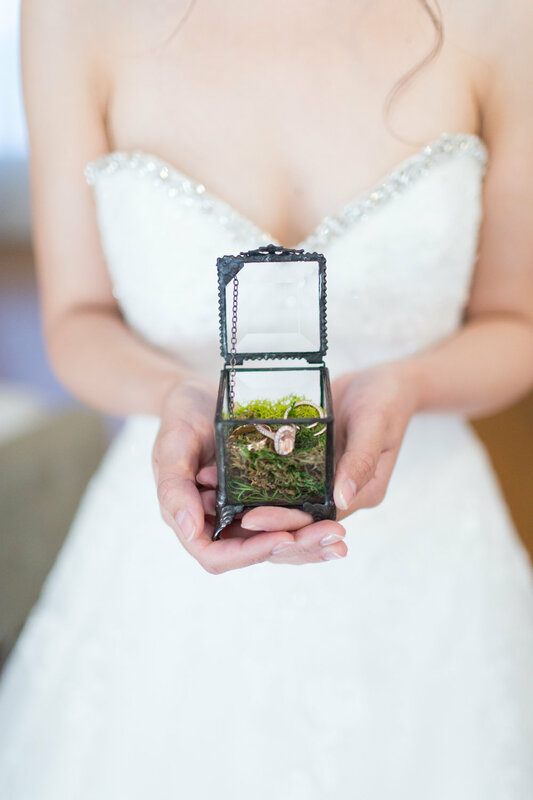 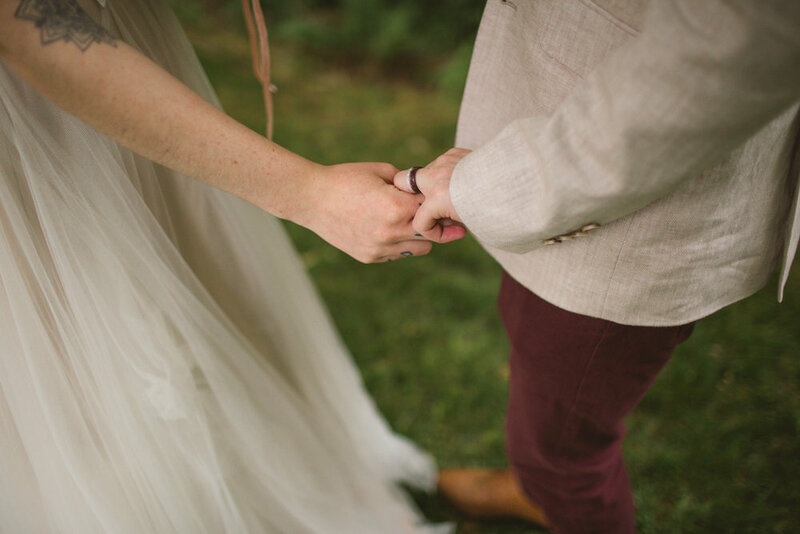 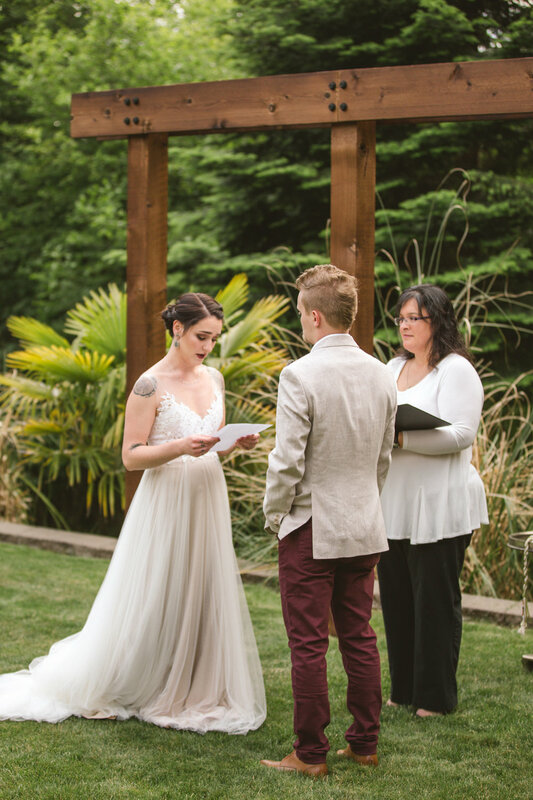 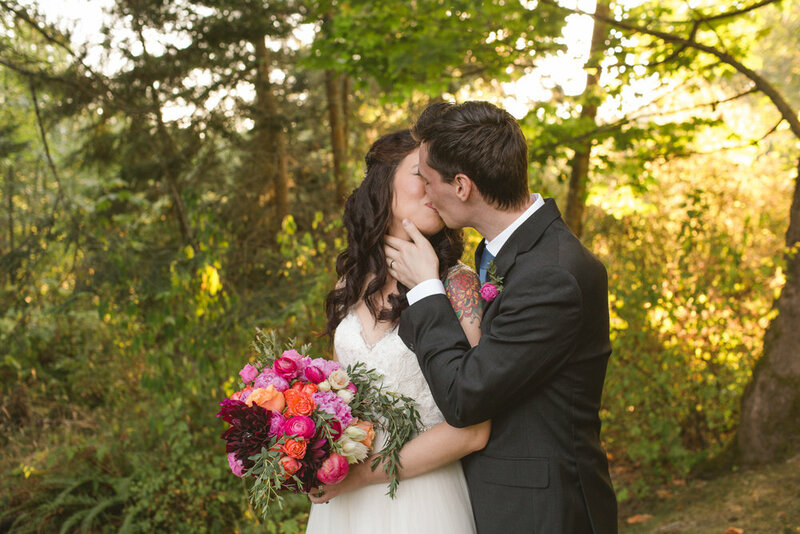 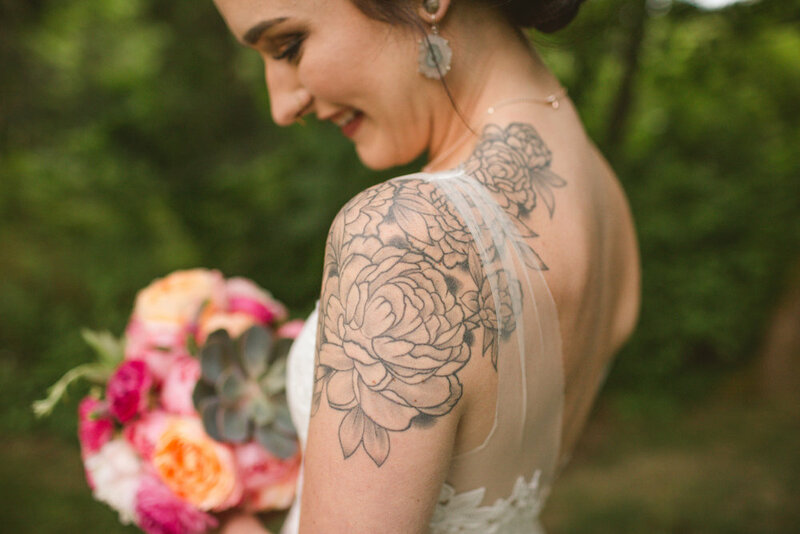 Cecilia & Andrew’s sweet Elopement on Camano Island, Wa. 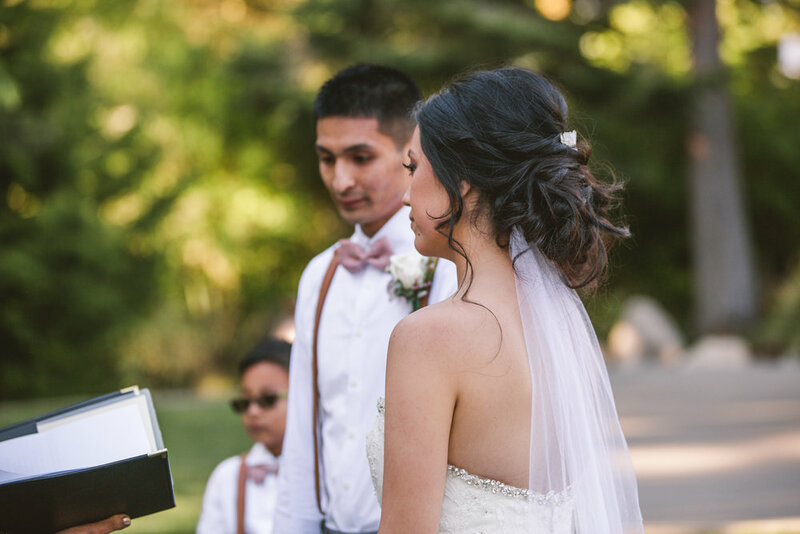 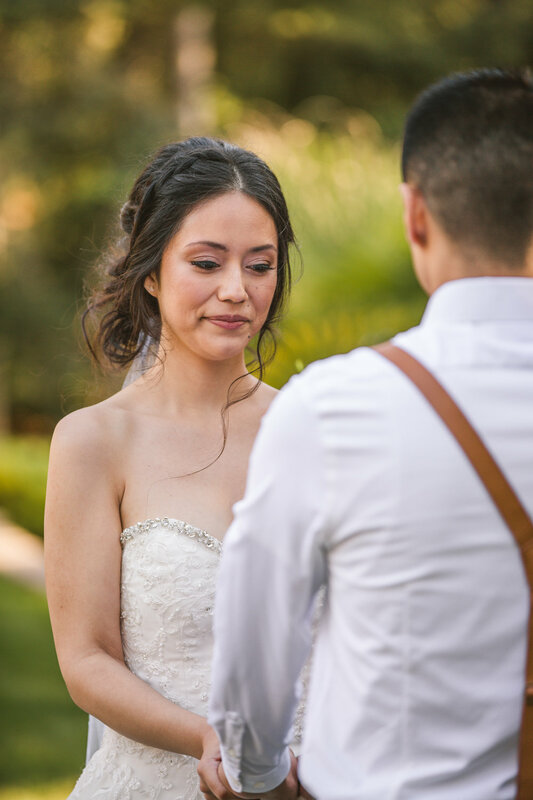 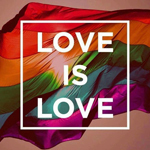 So honored to have hosted Cecilia, Andrew & their 2 children for their intimate elopement. 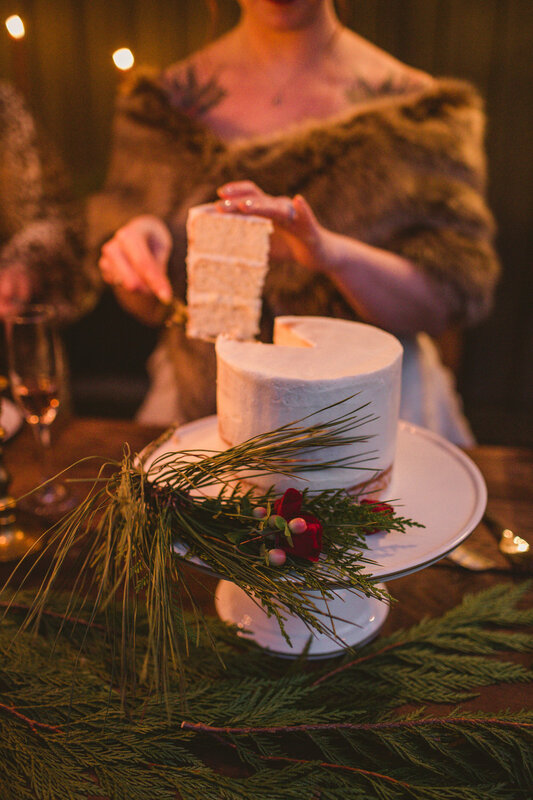 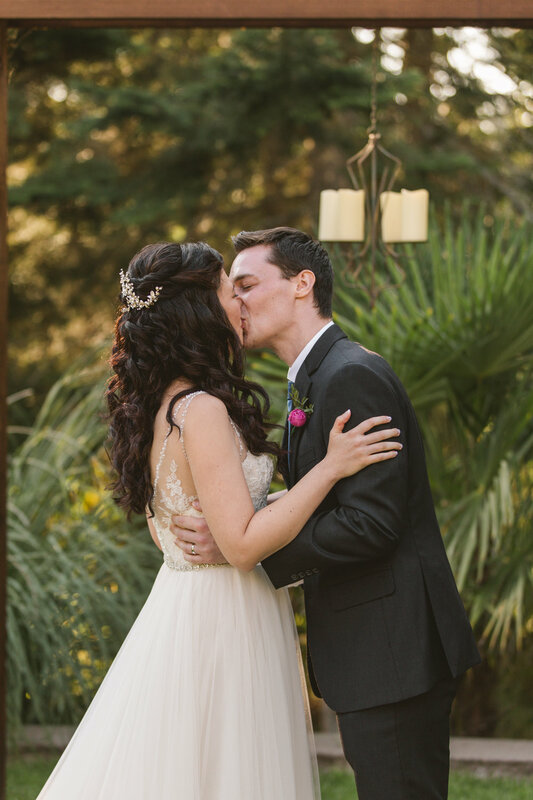 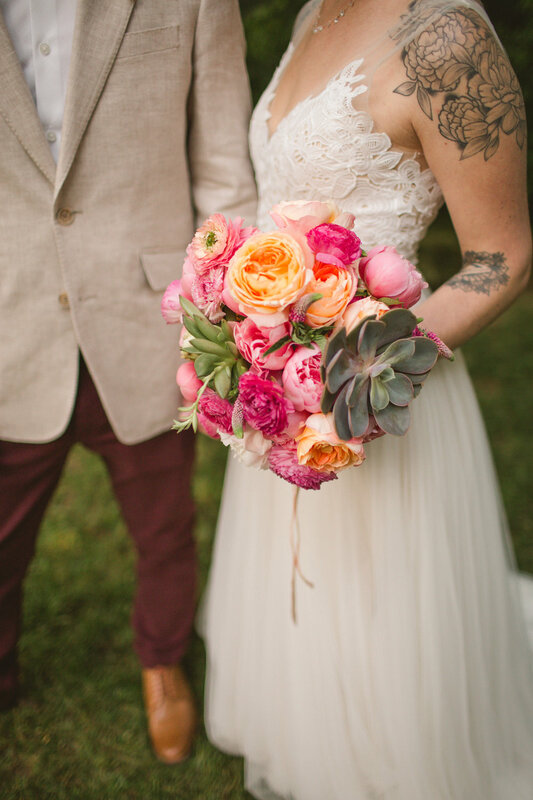 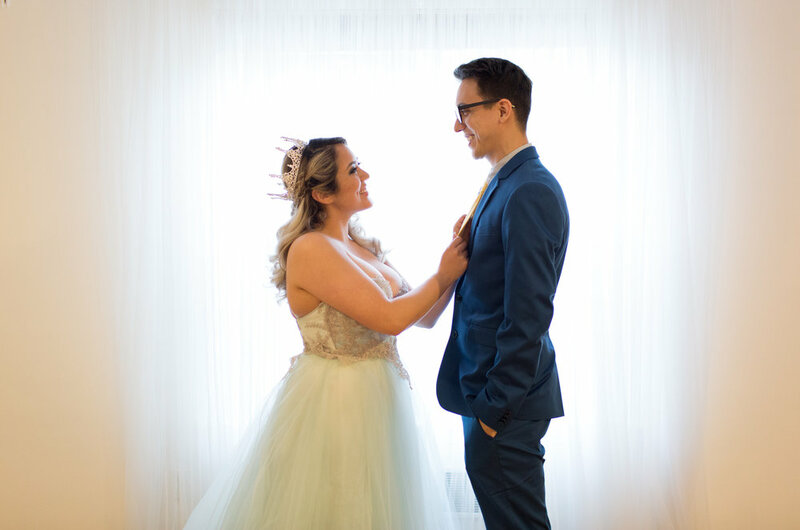 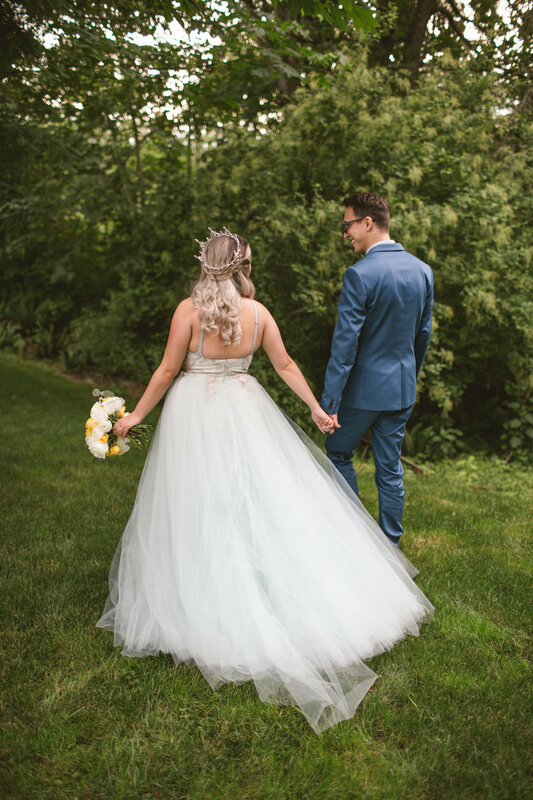 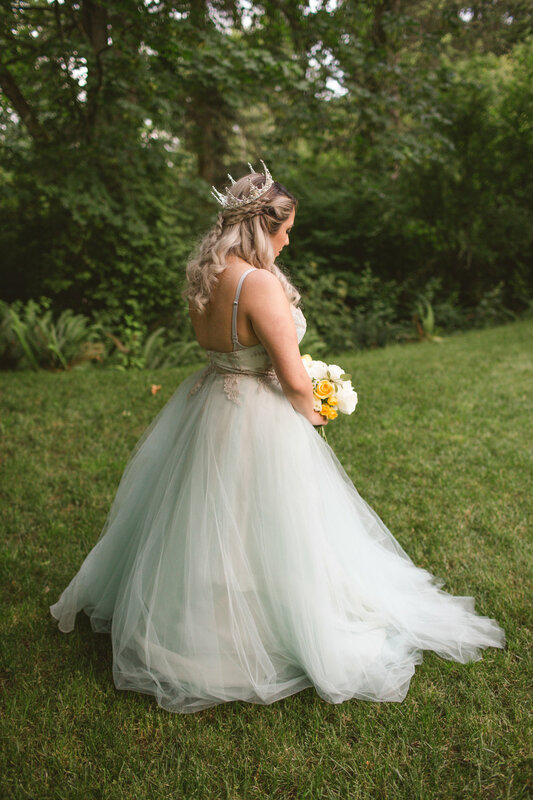 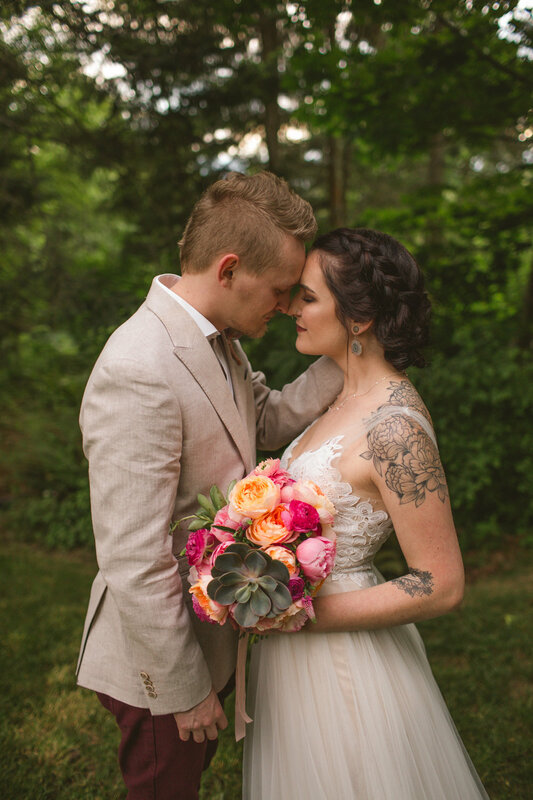 Keeley & Ben traveled all the way from Washington DC to have their intimate elopement at The Finery.